We live in a country that is known for its tough winters. When winter sets in, there is a lot of snow and ice. 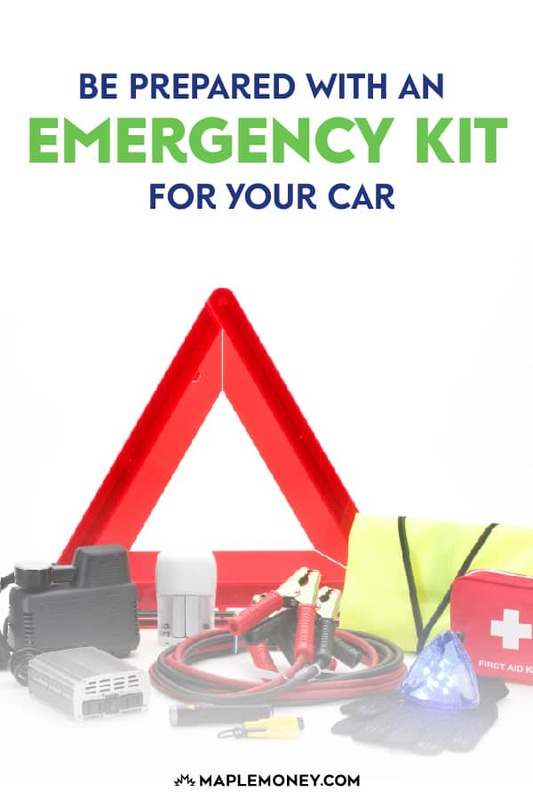 With the temperature dropping and some roads becoming a bit hazardous, it might be a good time to look at creating a roadside emergency kit for your car. 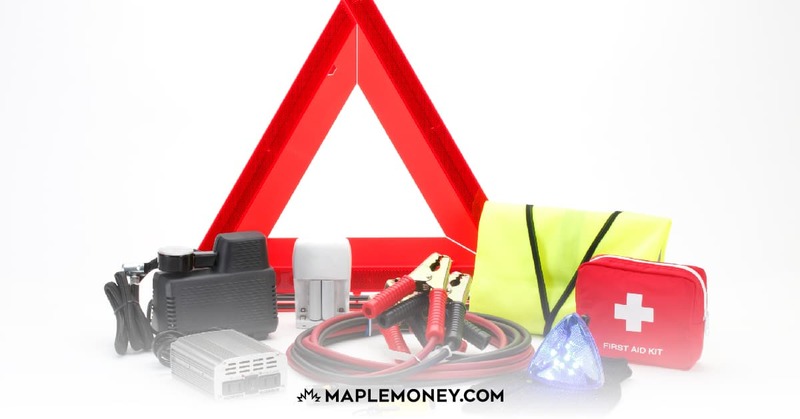 An emergency kit for your car can be a good way to protect yourself if you run into trouble. It’s not just about sliding off the road and getting stuck. In some cases, you might get stuck in a snowstorm and it might be safer to pull over and wait for a snowplow to come buy and clear the road. At any rate, having an emergency kit in your car can be perfect for preparedness. 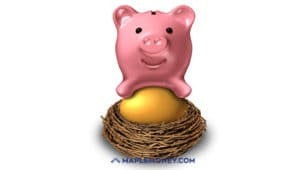 While you can buy an emergency kit to keep in your car, creating one can save you money and ensure that you have everything you need in the event of a problem. As you assemble your car’s emergency kit, it’s important to make sure that you have the essentials covered. One of the most important items to include in your car’s emergency preparedness kit is a First Aid kit. This is one of the few items that it can be worthwhile to buy a complete kit, just because of all the small items that you want to make sure that are put in there. However, if you want to construct your own First Aid kit, you want to make sure that you include various-sized bandages, gauze, adhesive tape, iodine, tweezers, and pain relievers. There are a few other things that you should keep in your car for emergency preparedness. You should keep a blanket in your car for warmth. You can keep an old quilt in your car to fill this purpose, but it can be bulky. However, there are also heat blankets that you can buy. They come in compact packages so that you can easily keep them in your car. Other items to keep in your car include a rain poncho, flashlight, and a radio. You can buy crank versions of flashlights and radios, or you should make sure that the batteries are good on a regular basis. Some of the most important items to keep in your vehicle are the ones that can help get it moving again. This includes jumper cables and extra fuses as well as oil, antifreeze and a can of tire filler/inflator. A tire gauge and portable compressor can help with slow leaks as well. A tire repair kit can keep things going in the event of a flat tire — at least until you can have your tire changed. A shovel and some road salt or sand can help you get out when you find yourself stuck in the snow. To make sure that others can see you, be sure to pack a couple flares and a caution or help sign. Don’t rely on only your caution lights since when you need them your battery may already be dead. Other tools you’ll want to include in your car’s emergency preparedness kit are a flashlight, multipurpose tool, an adjustable wrench and a multi-head screwdriver. A small fire extinguisher could prevent a fire from getting out of control. In case you are stuck for awhile, you should also consider having some sort of non-perishables in the car. Energy bars and granola bars can come in handy if you end up stuck for a while. A couple bottles of water are also a good idea, just in case. Another good idea is to make sure that you keep your gas tank at least half full with gas. That way your car will run for longer. This is quite a bit of extra weight to carry around in your car so you might want to save on gas by packing a smaller kit for regular city driving and a complete kit when venturing out on the highways. You can switch the kit out if you need to. Plus, your extra kit can serve as another emergency preparedness kit for all sorts of emergencies. Either way, prepare an emergency kit now and you’ll be glad you did if you ever find yourself in a situation where you need it. 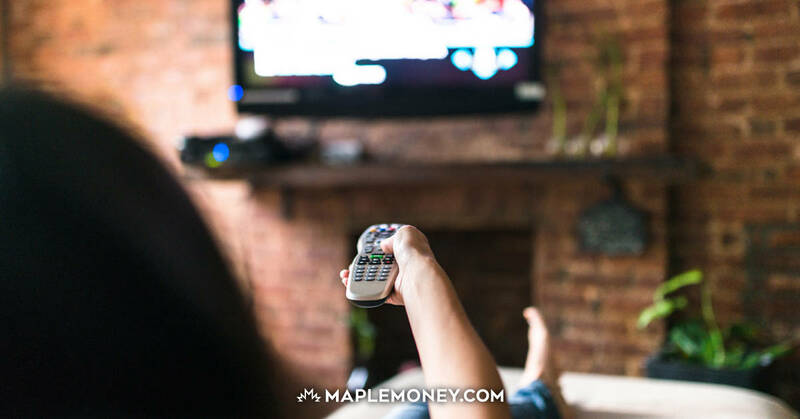 Canadian Finance Blog is now MapleMoney! I was just getting ready to put my kit together and get into my trunk. Thanks for the reminder. If anyone out there does not do this, you should! It has saved me once before, and has allowed me to help other people in need on two cold snowy nights here in MI. It’s smart to keep some items. I always keep some basic tools and a basic med kit along with a towel just in case. but I don’t think you need to go too overboard. I’ve got the mini glass cutter and hammer. Everybody should get that, so they can cut their seat belt and break the glass and escape just in case! This seems to be a recurring theme in the media lately. I’m from Vancouver and all we keep hearing about is prepare yourself for the next Big Earthquake and oh ya, it’s going to be much bigger than previously mentioned. A knife, monkey wrench and a vise-grip; three of the most indispensable tools known to man. And of course your standard issue cross wrench and a jack, but the most important thing would be your knowledge of course! A snowbrush, medical kit, and fully charged cell phone is all I need. P.S. Make sure you have a spare tire. If not, a CAA membership might be appropriate. And sometimes your phone dies for no reason or you’re in a no-cell service zone which happens frequently outside of urban areas. A good example is the big snowstorm that struck Southwestern Ontario (no one saw this coming and we do not get that kind of snow) and everyone was stranded for 24-48 hours on the highway with snow up to the door. Blankets and food were very much needed! We are in Saskatchewan and I go to visit families on their farms. I just purchased a radio/ flashlight and it cranks so will charge a cell phone to keep in car. Put granola bars in a tin or you get mice! I carry a snow suit and boots just in case but once got confused on grid roads and felt lost, my biggest tip would be watch exactly where you are so you can describe it to CAA. I waited for 3 hours once while they drove up and down looking for me , new SUV has a display with land coordinates now.